Most times I can’t wait for my cheat day. Hell, sometimes I just go full berserk and do a whole cheat week particularly when I cook or visit places that have ridiculously great burgers. So long my abs, we will see each other in Photoshop I guess! Joking aside, having a good burger once in a week is a good thing, because as much as we like veggies and fruits all day long, we gotta eat that damn meat as well! Carnivores for the win! So today I’m sharing a list of some of the best burger recipes I’ve either cooked or had someone cook for me. Drool mode on! A list can’t be called a list if it doesn’t have the classic burger. It’s the Prima Mater in the burger universe and no matter how many triple or jalapeno burgers you eat, you will still go back to the basics. I do, every month… okay every week and for a good reason! The boys at Sunset made the perfect video and the recipe for you to cook one out (no pun intended)! As seen and drooled over, on Sunset. A burger drizzled in butter, coming from Wisconsin? Hell yes! I’ve never been to Wisconsin, but after making this baby at home, I feel as if I lived there for centuries. Goodbye abs, welcome soul satisfaction! The best part about this burger? EVERYTHING is cooked in butter – the onions, patty, buns and cheese. Butter FTW! You open the cabinet and instant chills take over – no freaking buns! Can’t go to the store because you’re hungry and this is your solitary day. What do you do? You persevere, take toast and stuff smoked Gouda, bacon and burgers in between! To congratulate yourself on your resourcefulness, you make 4 of these babies at the same time and chew them throughout the day (or in a matter of minutes). Cheers! Wet and juicy. 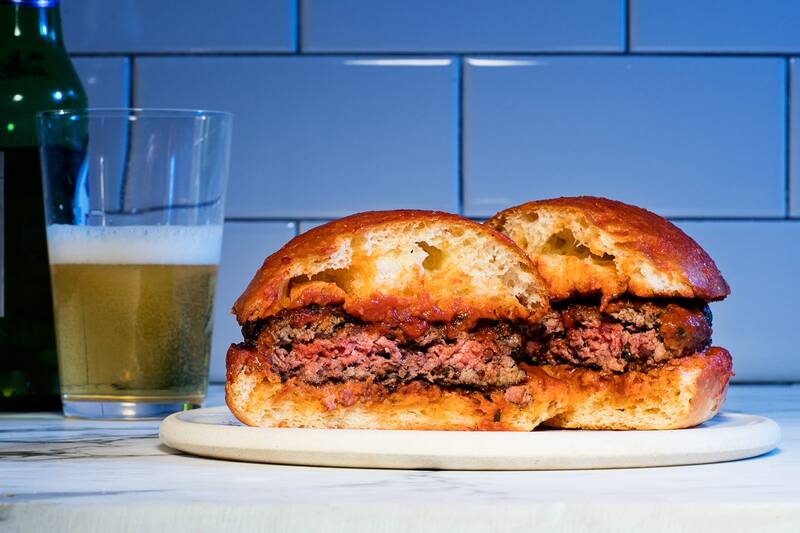 Seriously the wet-est burger you will ever try in your life. It’s usually kept in a glass counter, with a ton of other burgers, a-lot of moist and smell. Not your ordinary burger joint theme for sure, but it’s a burger after all! No fuss about it, just some buns and a veal patty. And LOTS of moisture. 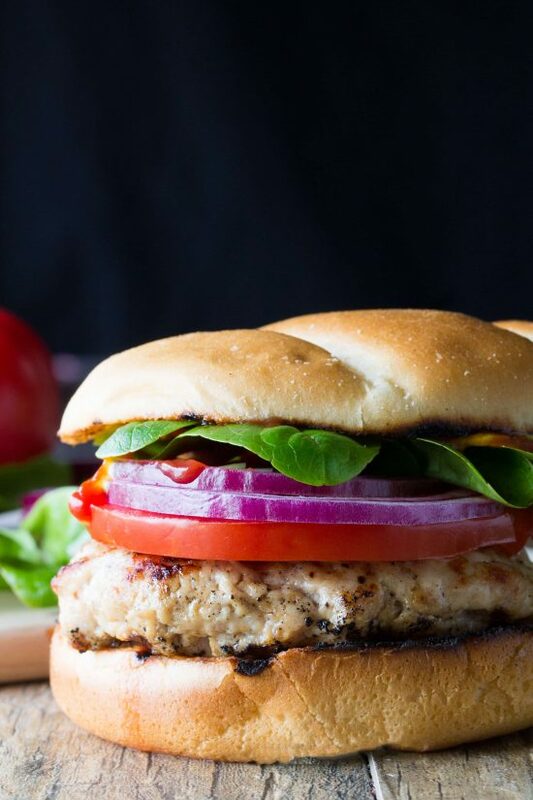 It’s not from Istanbul and this burger is a bit healthier than the other ones in this list. The reason I like it is because sometimes I overdo my cheat day (and it suddenly becomes a cheat marathon), so why not make it a bit less cheat-ier? It’s made with super lean meat that you can boost with some cheddar on top and make a turkey cheeseburger at the end. Ok so this baby is a native here on the Balkans and the interesting thing about it is that it’s not served between two buns, instead it’s served on a plate – just the patty, with a-lot of cream cheese on top (and optionally you could get the bread on the side). Why? This way you’d get a 400g patty that you normally wouldn’t be able to hold in your hands. 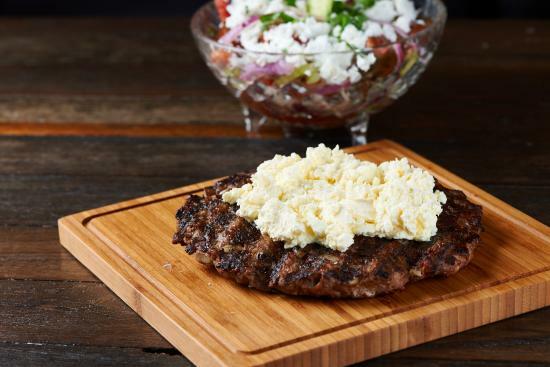 Usually served with a small salad, to ease the digesting, it’s one of the classics here on the Balkans, and it’s definitely a must try! Ajmo! Ah man…the only thing better than just a patty, is a patty stuffed with cheese in it. 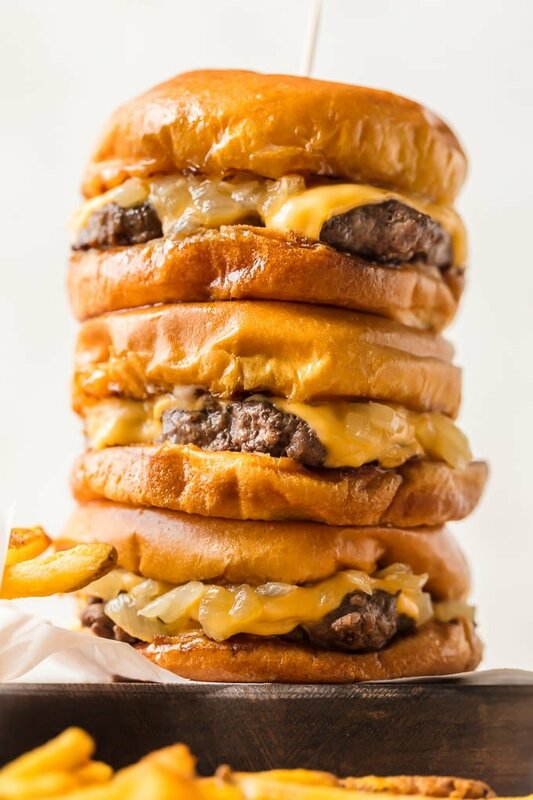 Seriously, when you slice that burger in half and take a bite while the cheese is still dangling between your mouth and the plate, there’s no better feeling! Another native Balkan burger, named after the beautiful Shar Mountain range, it consists of a basic beef or veal 300g patty stuffed with cheese, with a side dish of raw onions and some fries. Have to stop here, I’m heading out for one right now. And it’s not even cheat day hahaa! Abs, see you in 2020!